If you have ever suffered an ingrown nail, you are familiar with how painful and discomforting it can get. The worst comes when bacteria find a way into the mess to cause more pain and potentially dangerous complications like a bone infection. 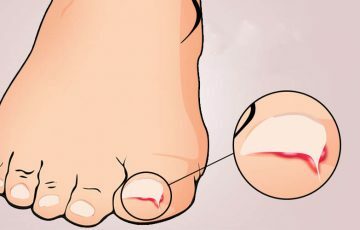 Basically, an ingrown nail occurs when the edge of a nail curves and grows into the skin on either side of nail plate. The curved nail does this by actually cutting into the skin. This causes swelling, pain and tenderness which are the typical symptoms of an ingrown nail. Anyone can get this condition. 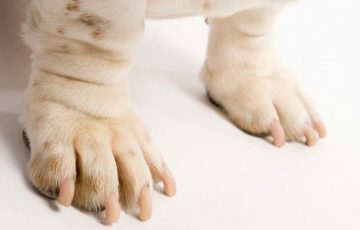 Common causes include unusually curved nails, ill-fitting footwear, trauma and improper trimming of nails. 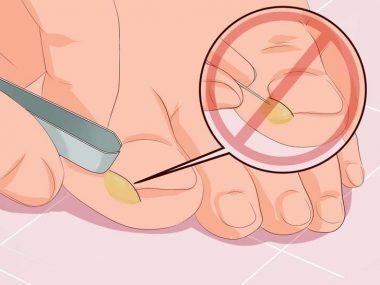 Unless your ingrown nail is infected, recurrent or very large, you can easily get rid of it at home. This article focuses on how to take out an ingrown nail, both with and without surgery. One main option to getting rid of an ingrown nail is to take it out. Below are the basic steps to how to use an ingrown nail tool for removal. The first thing you need to do before taking that ingrown nail out is soak it in warm water. For best results, add Epsom salts to the water. Epsom salts help soften the skin and also reduce swelling so that the nail will be more visible. Warm water relieves pain and reduces swelling. 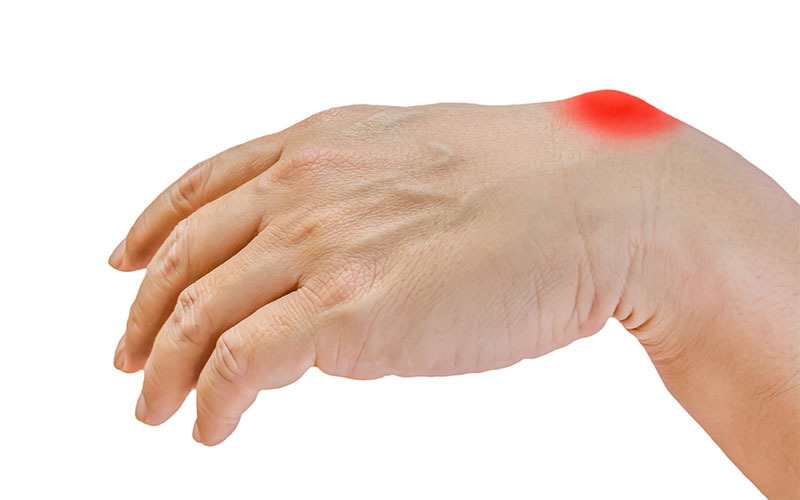 It may help with ingrown thumbnail symptoms for those with some typing to do. Once you are convinced that the nail can be removed, the time to put a customized ingrown nail clipper or tool to work will have come. If you don’t have a customized tool, you can use an emery board or ordinary nail clippers. Use tweezers to lift the ingrown nail. Place a cotton wisp between the nail and skin. 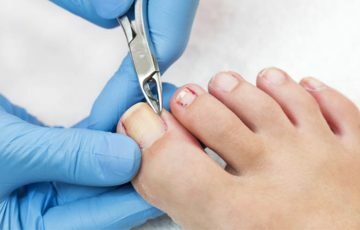 Gently and cautiously, cut a small portion of the ingrown nail edge. You can consider filing it down with an emery board instead. Keep trimming until you achieve the desired results. The last thing you want to deal with is a bacterial infection that could have been prevented. 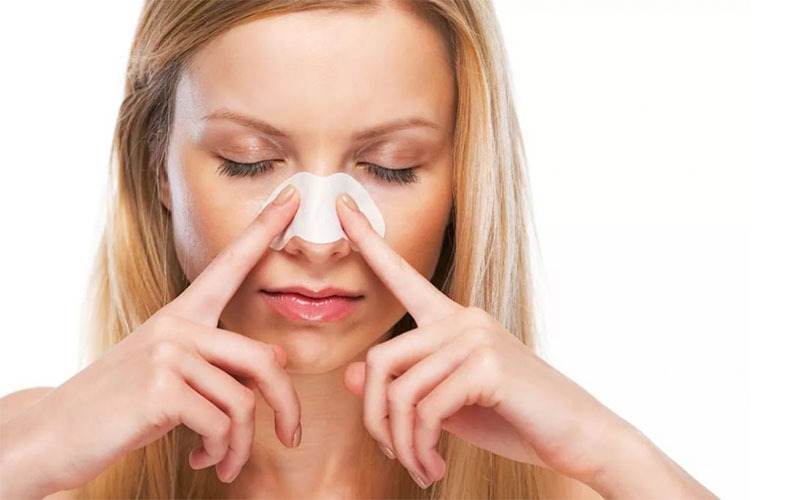 During and after the procedure, generously clean the area and apply an antiseptic. Dry off and then apply an antibiotic ointment before bandaging. Chances are that the ingrown nail will grow back after a couple of days. 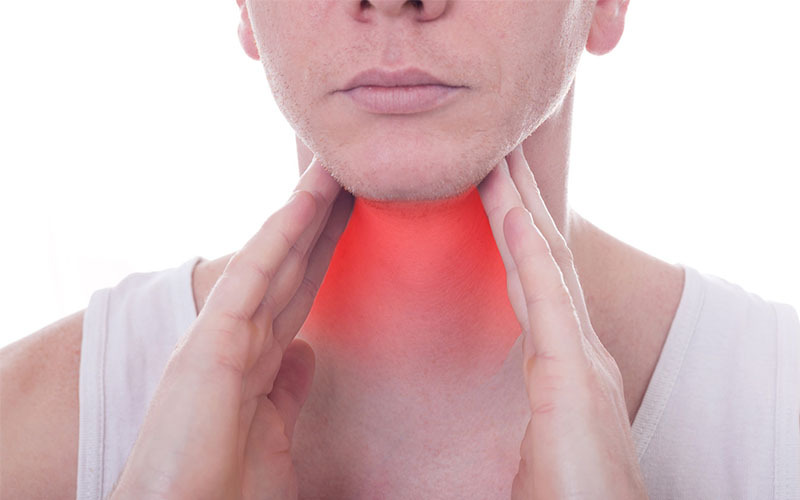 You can repeat the process routinely or seek other removal methods. Also, you should be on the lookout for signs of infection. Note that is has not been suggested that you use tweezers to pull out an ingrown nail. Using just any kind of tool to pull out an ingrown nail will only leave you with broken skin, which is a classic portal of entry for bacteria. Not everyone is open to the idea of using an ingrown nail clipper or tool. So what is the available alternative? If you can succeed in reducing the swelling significantly, chances are that you will be able to cure an ingrown nail without surgery. Below are tips that may help reduce swelling due to an ingrown nail. Start with adding the amount of Epsom salt recommended on its package to warm water, at about 100 degrees Fahrenheit. Soak in the water for 15-20 minutes 3 or more times a day. 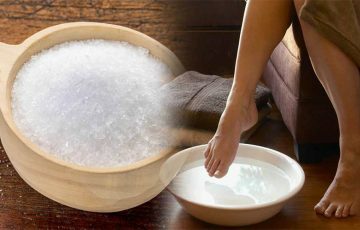 The magnesium sulfate in Epsom salt will draw fluid and perhaps ingrown nail pus out thus reducing swelling. Epsom salt ingrown nail treatment is actually very popular and not without a good reason. While your foot is still submerged in the water, massage the affected toe for about 5 minutes. You may notice some pus oozing from the toe. This is in fact a good sign. The ingrown nail pus will be carrying toxins out with it. Massage is particularly effective during ingrown toenail treatment. Cleanliness is of much importance when dealing with an ingrown nail. This means that you may be required to use fresh water to rinse your foot. After that, pat dry with a clean towel. You can use an antiseptic such as hydrogen peroxide or apple cider vinegar. Both can either be applied directly or be added to the water you are to soak in. If the ingrown nail is not too painful, you can place cotton or a dental floss between it and the nail edge skin. This helps keep the nail from cutting into the skin until it is long enough to grow normally on its own. You should always remember that bacteria are a constant threat as long as the ingrown nail has not resolved. To avoid the complications of infection, apply an antibiotic ointment about 3 times a day or as directed. Ingrown nail pus is not a good sign. Whenever pus discharge is involved, it indicates presence of bacteria. Treating an infected ingrown nail is not a very good idea. Even if you are to succeed in drawing some of the pus out, colonies of bacteria will keep getting larger and deeper into the skin. 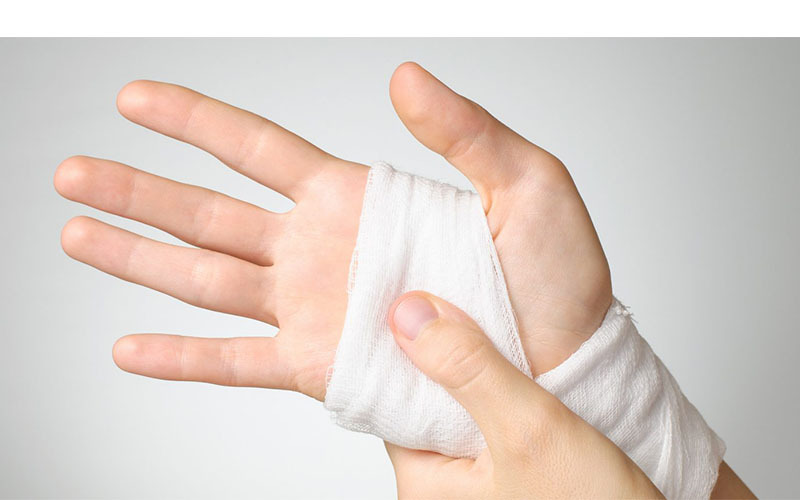 The worst comes when the infection reaches the fingertip bone or blood system. Even antibiotic ointments and antiseptics will not be enough to sufficiently cure an infected ingrown nail. 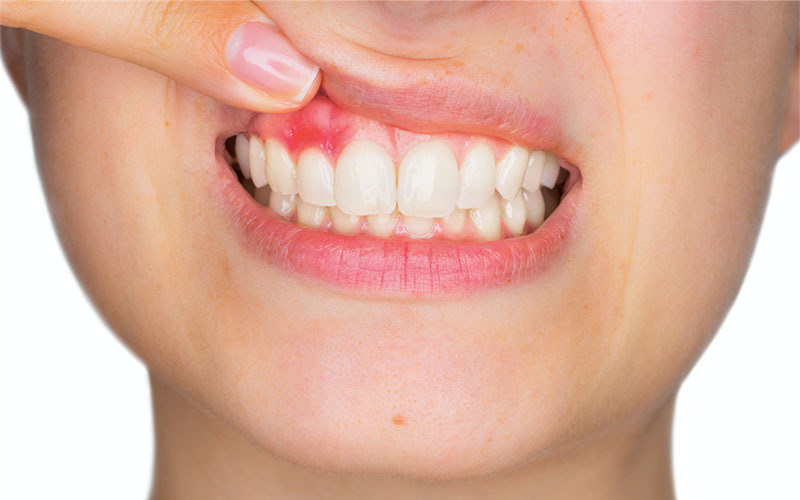 What you require is treatment with oral or IV antibiotics. Such can only be prescribed by a doctor. If the infection is pretty deep or has resulted in abscesses, surgery may be necessary. Your doctor will discuss the options with you. Surgery will be done under a local anesthetic, so you don’t have to worry about intolerable pain. Similar to in humans, pus discharge also indicates infection in cat or dog ingrown nail. You may want to have your vet have a look. Prevention can help a lot when it comes to managing ingrown nails. Below are prevention measures you can try. Even though it may feel cool to cut your nails into triangular shapes, it is not something you want to do when aiming to keep ingrown nails away. The recommended option is to trim your nails straight across. Also, don’t cut your nails too short. Nail biting is in fact considered an ingrown nail risk factor. Consider filing rather than cutting if your nails are already short. High heels and ill-fitting shoes will not hesitate to crowd your toenails which in turn encourages ingrown nails. Still on the same point, try to minimize trauma to your fingers. Start-stop sports such as basketball and tennis for example are known to encourage ingrown nails. But since sports are pretty important to a lot of people, ensure to wear the correct type of shoes. If an ingrown nail is caught early before it actually penetrates deep into the skin, it can be removed with ease. By the time you get to pus discharge, the ingrown nail has probably been there for quite some time. You can keep dealing with recurring cases of ingrown nails. Sometimes, it is easier to have the troublesome nail removed surgically. Your doctor will opt for partial or complete nail plate and matrix removal. Ingrown nail treatment after surgery takes about 2 days, after which you will be able to go about your usual business. This is unless the surgery was very invasive.